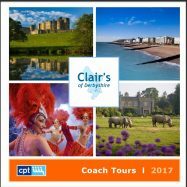 Our 2017 Brochure is now available on the website with details of all of our coach holidays. Some of our trips are door to door pick up with others having local convenient pick ups. 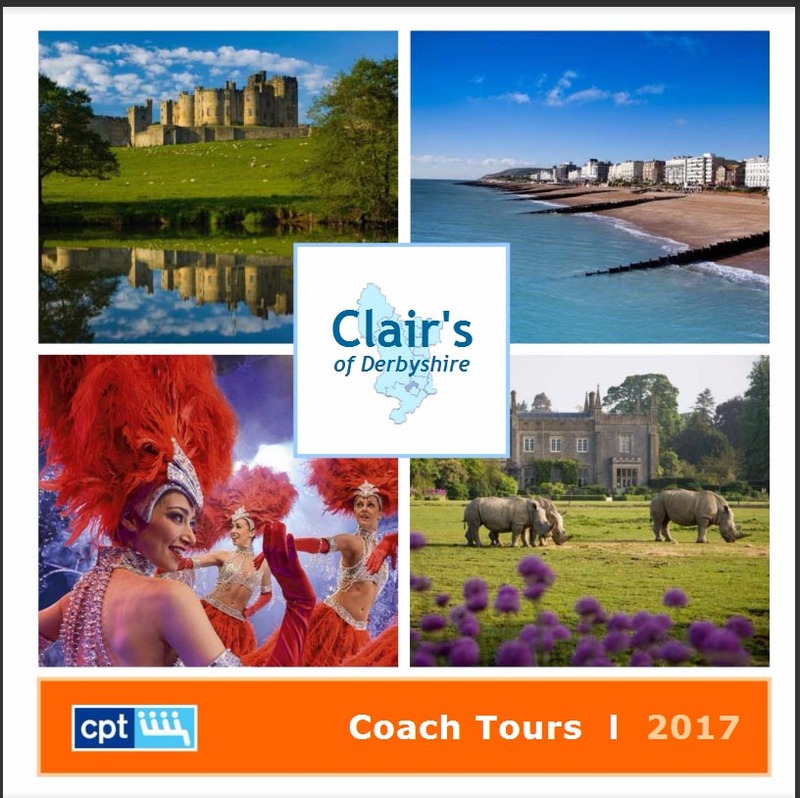 We are going to some exciting and fun locations such as York, Isle of Wight, Cromer, Weymouth, The Cotswolds, Guernsey and Jersey plus Chistmas breaks to name a few. You can view our catalogue here or from the home page.